#KPBSD State Championship of Teaching! 2017 Alternate Alaska Teacher of the Year! 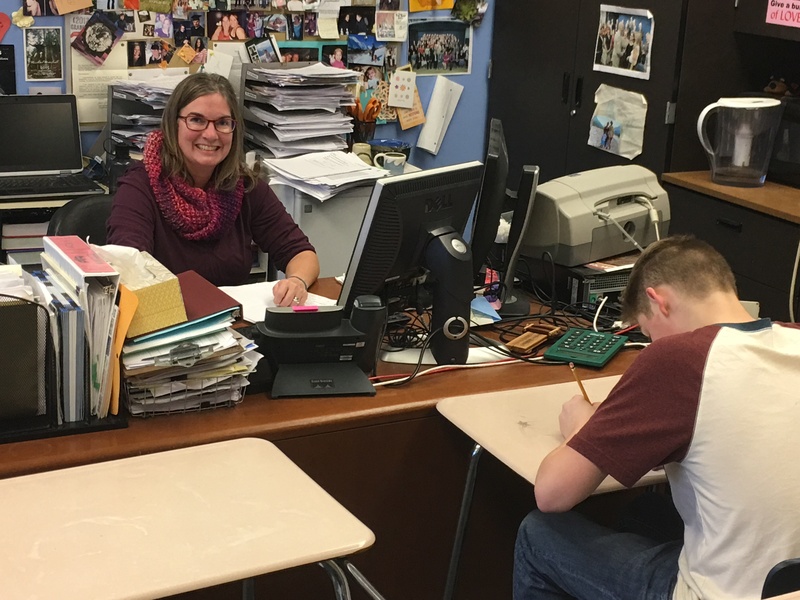 Ms. Cronin will serve as Alaska Teacher of the Year if Mr. James Harris (2017 Alaska Teacher of the Year) is named national Teacher of the Year. She has been teaching mathematics and engineering at Seward High School for 17 of her 19 years in the profession. A leader in our district and the community, she serves on committees for effective instruction, teacher evaluation, professional development, assessment, curriculum, and educational technology, the school site council, and the local Native Youth Olympics. Reached by telephone, Cronin said, “I am humbled and honored to be selected as the 2017 Alaska Alternate Teacher of the Year. I’m proud to represent the amazing teachers of the State of Alaska.” A celebration assembly will take place at Seward High School on December 15, 2016. Cronin says her greatest contribution to education is her impact on students, which is based on respectful, close relationships. Her passion is to show students the beauty and possibilities of mathematics. One student wrote that Ms. Cronin planted the seed that it’s okay to be excited about mathematics. “She increased my positive math attitude exponentially,” the student said, mathematically. She is a leader in Seward High School’s technology-heavy hybrid model, which offers students many ways to earn credits, videotaped lectures to make the most of class time, and online parallels to courses so students have some control over where and when they learn. Ms. Cronin holds a bachelor of science degree in economics from the University of Minnesota. 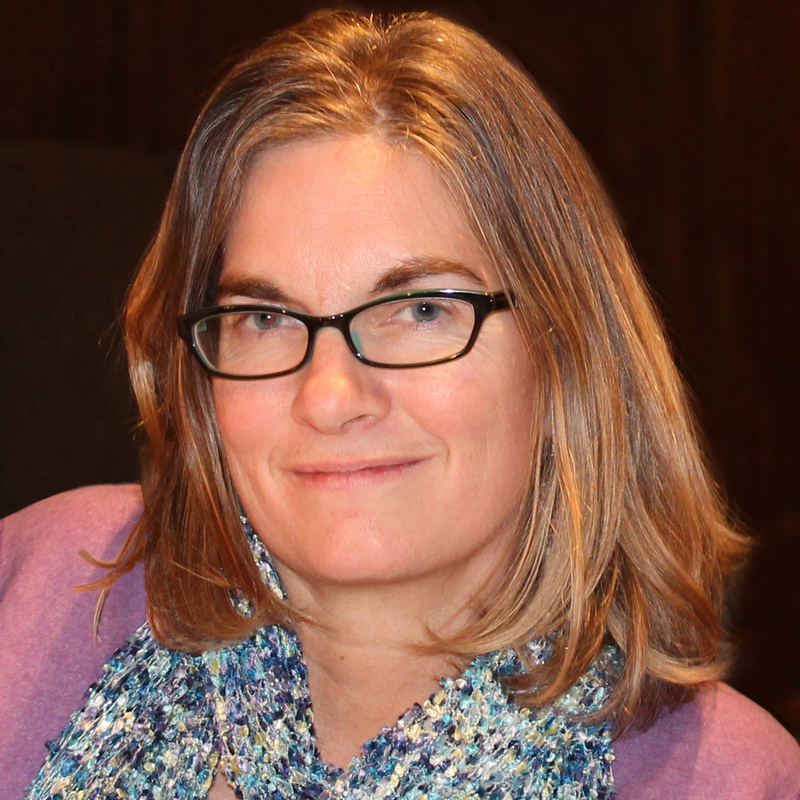 She holds three degrees from the University of Alaska Anchorage: a bachelor of science degree in mathematics, a master of arts degree in teaching, and a master of arts degree in educational leadership. This entry was posted on December 6, 2016 at 7:13 pm. You can follow any responses to this entry through the RSS 2.0 feed. You can skip to the end and leave a response. Pinging is currently not allowed.